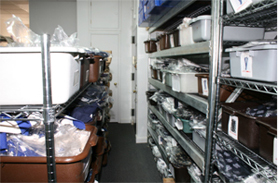 Restaurant Equipment and Supplies - a 30 Year New York distributor of restaurant equipment and supplies. 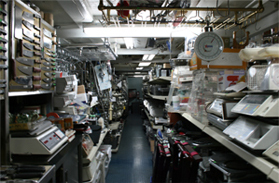 We have more than 15,000 products available in our store all time. 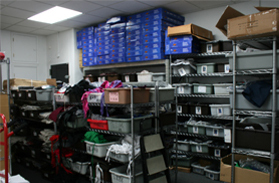 We have most of our products in stock for instant shipping after you place your order! 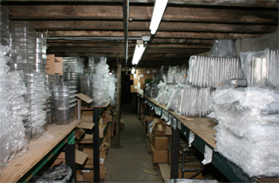 Our warehouse located in 82 Scott Ave Brooklyn NY, which is 9 times as huge as our store. 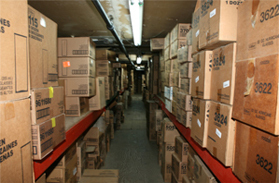 Topfoodservice.com is an online restaurant supplies store. 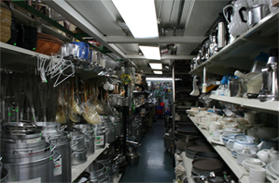 We have a large selection of restaurant equipments and utensils which include more than fifteen thousand items. You will get the best price and the best service in topfoodservice.com.